University of Tampa Professor Ken Storey tweeted offensive comments about Texas. 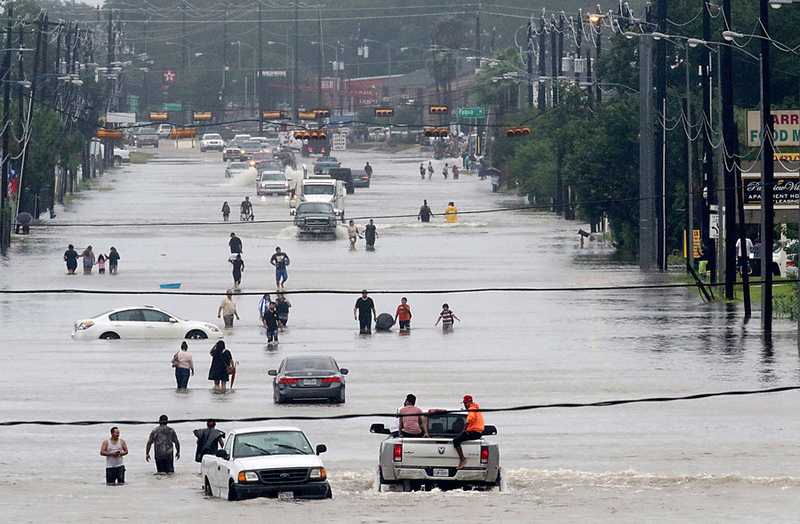 Tampa, FL – University of Tampa Sociology Professor Ken Storey tweeted out suggesting that people in Houston deserve the “Instant Karma,” presumably for voting for Donald Trump. 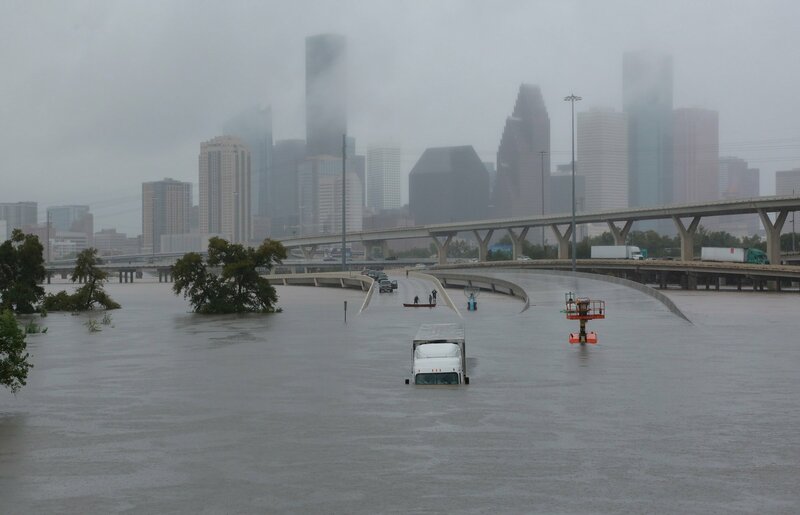 It should be noted that Houston residents voted primarily for Hillary Clinton and have sued over the state law which prohibits their sanctuary city policies. In his initial tweet, it wasn’t immediately apparent if he was referring to people who voted for President Trump, or Sentaors Ted Cruz and John Cornyn who voted against aid for Hurricane Sandy. Both senators stated that they voted against the bill because it included billions in spending that was unrelated to the hurricane. After attention was brought to his tweets, Storey has shut down his Twitter account. His writing is frequently published by Orlando Weekly. 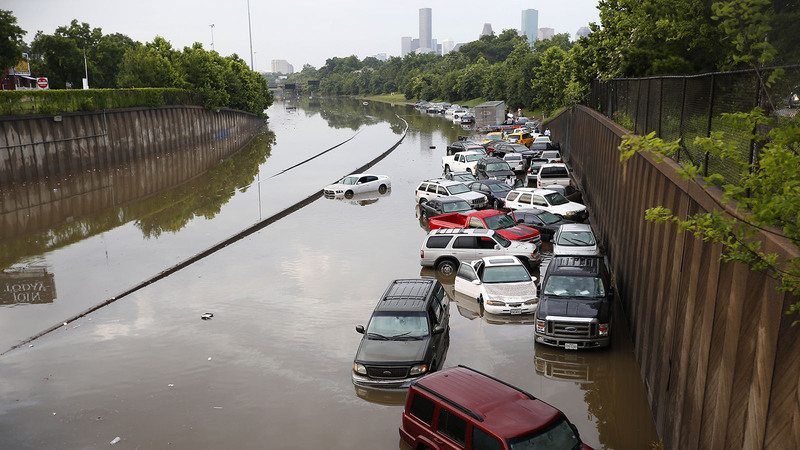 The catastrophic flooding in the Houston area continues to force more than 30,000 people from their homes and eight people have been confirmed dead. At least four children have drowned. More heavy rainfall is expected.